Jamie is experienced in leading strategic capital and policy projects in the transport, construction, water infrastructure, telecommunications and energy sectors. He has a particular strength in facilitative leadership and management of cross-disciplinary teams to stimulate innovation and resolve complex/difficult issues. He has provided numerous project management and advisory services for local government, leading projects and providing advice on a wide range of infrastructure investments (flood studies, storm water upgrade projects, assessments of water services, water metering strategies, solid waste operations, city centre redevelopments, traffic and parking strategies). Jamie has been a director and change agent for central government agencies, providing leadership for strategic improvement programmes and for complex procurement and commercial processes (including technology investments and multi-round auctions). He has experience in both business case development and delivery for both central agencies and local government as well as for clients in the telecoms, energy, civil and transport sectors. Jamie especially enjoys roles that offer plenty of intellectual stimulation with the opportunity to create a new facility or entity, improve a system or a strategy and see them deliver quality outcomes. He is based in Resolve Group’s Wellington office. Jamie also has an interest in new technologies and entrepreneurship. In 2013, Jamie led a team from Massey University to create the “Classifynder’’ robotic digital microscope and establish the high tech company Veritaxa Limited. This was the overall winner of the 2013 New Zealand Engineering Excellence Awards. 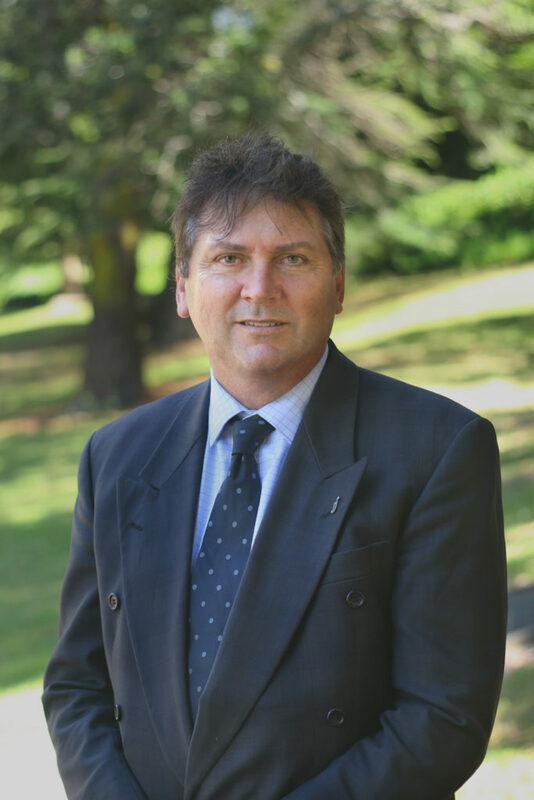 He is a keen hockey player and from 2009 to 2013, he was President of the Kapiti Coast Hockey Club and is the founder and settlor of the Kapiti Community Recreational Sports Turf Trust. He is married with two adult children and enjoys cycling or long walks with his wife, Darryl.